Not the most exciting development, but still important. Between 18th and 20th January 2017, contractors Rockwarm Ltd installed an extra 150 mm of insulation above the existing 100 mm above the suspended ceilings across the whole of the first floor of the Clubhouse. This included the Function Room, Dance Studio and inside Squash Court as well as stairwells and upstairs landings. This should make the rooms warmer in winter and cooler in summer and also save on our gas based central heating. 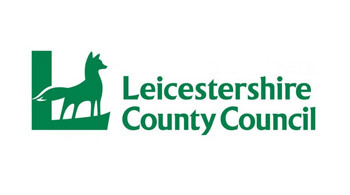 This project was funded in equal parts by Leicestershire County Council’s Community Climate Change Shire grant fund and by the Postcode Local Lottery to whom we are very grateful.